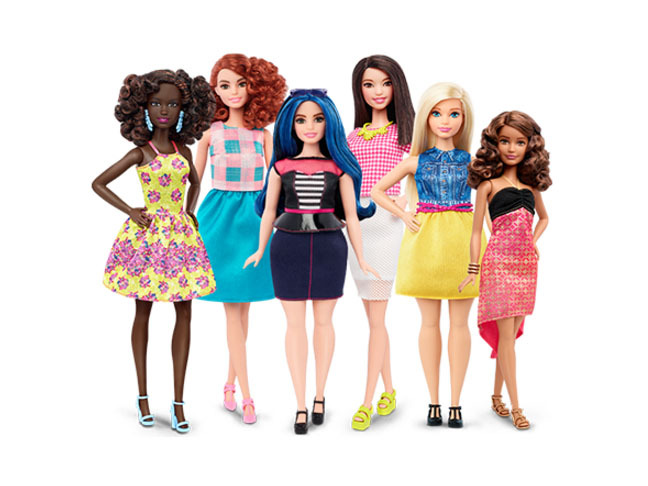 In the February 8, 2016, issue of Time Magazine, Mattel announced that Barbie will come in three new body shapes, described as “petite,” “tall,” and “curvy.” Additionally, dolls will represent a wider range of ethnicities and races, with seven new skin tones and 18 different eye colors and hairstyles. 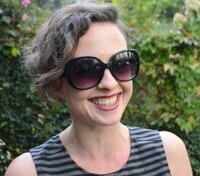 “We have to let girls know it doesn’t matter what shape you come in, that anything is possible,” said Tania Missad, Mattel’s director of global brand insights, in a video on Barbie.com. But, fear not, Barbie purists: The original, impossibly thin Barbie, which hit store shelves in 1959 and is a $1 billion-a-year bestseller, isn’t going anywhere. Think of these dolls as her diverse new friends. For years, Mattel has been trying to update Barbie’s image, transforming her from a California beach babe to an engineer, a doctor, and even I Can Be USA President Barbie. Although she’s been a bit of a feminist punching bag for decades, the diverse career opportunities and new Fashionistas line are a step in the right direction. “By introducing more variety into the line, Barbie is offering girls choices that are better reflective of the world they see today,” the company said on its website. The dolls are expected to hit store shelves on February 5, but you can pre-order them via Mattel.